Billie only wanted what all children want -- the warmth and security of family, the human connectedness that comes from belonging. What she got was a nightmare without end. 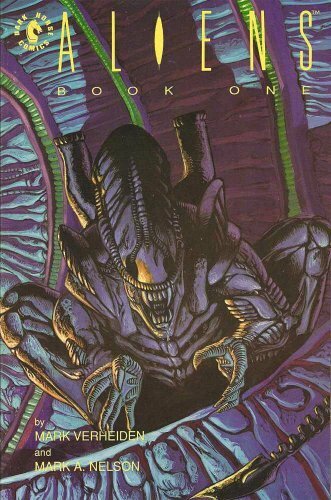 Dark Horse is proud to present the third volume in the remastered Aliens series, Aliens: Female War. Written by The Mask screenplay writer Mark Verheiden and illustrated by The Maxx artist/creator Sam Kieth, Female War is a revised edition of what was previously titled Aliens: Earth War.